LaBella Associates, D.P.C. is consistently ranked by its employees as one of the Rochester’s Top 2018 Workplaces. We are headquartered in Rochester’s historic High Falls District with offices across New York, North Carolina, Ohio, Pennsylvania, and other locations. 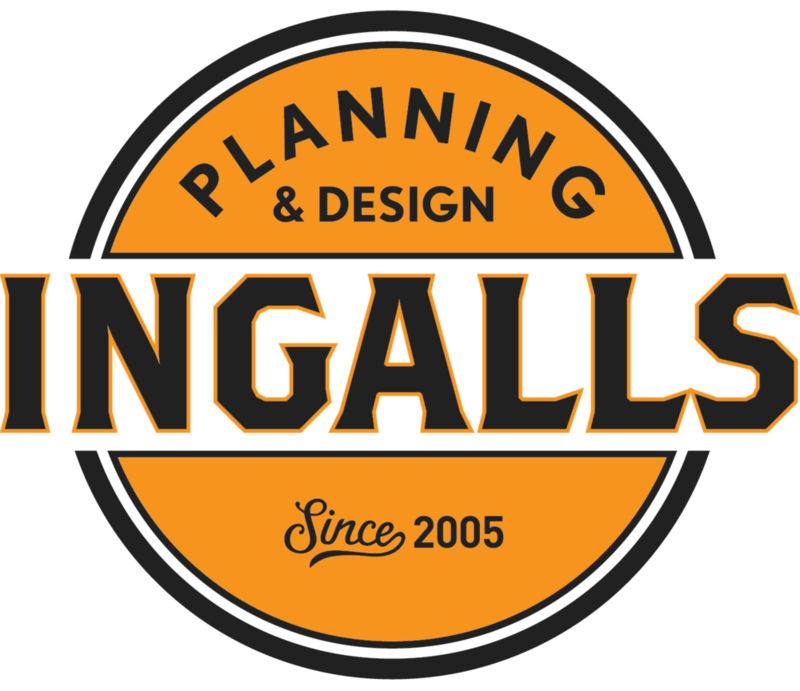 We are a multi-disciplined architectural and engineering firm dedicated to client satisfaction through teamwork, respect, and trust. LaBella Associates seeks a Senior Environmental Planner to join our Downtown Rochester office. The Planning Division at LaBella Associates provides environmental review, planning and permitting services to a variety of municipal, private, and utility clients in addition to serving internal LaBella divisions. Under general supervision of the Planning Division Director and Principal Environmental Analyst, the successful candidate will prepare various environmental documents and related technical studies pursuant to the New York State Environmental Quality Review Act (SEQRA), National Environmental Policy Act (NEPA), NYS Public Service Law (Article 10, Article VII and Part 102) and other regulatory programs. The candidate will also participate in a broad range of other planning, economic development and engineering services offered by LaBella Associates including planning, grants, permitting and GIS mapping. Excellent writing, communication and interpersonal skills are essential for the position. Prepare SEQRA/NEPA documentation and Environmental Impact Statements. Assist clients with the SEQRA and NEPA processes. Participate with municipalities or developers with the Article 10 process for renewable energy projects. Evaluate potential environmental impacts of projects and associated mitigation measures. Coordinate State Historic Preservation Office (SHPO) review. Lead and participate in public meetings and community engagement. Conduct research, technical analyses and report writing to support environmental assessments and planning reports. Develop and nurture client relationships including preparation of proposals. Experience with environmental and sustainability issues including wetlands, geology, soils, wildlife, agriculture, and historic/archeological resources. Well versed in SEQRA, NEPA and SHPO regulations and review processes. Knowledge of Article 10 process and/or familiarity with wind and energy projects preferred. Self motivated with an eagerness to learn. Master’s degree in environmental planning, environmental science, urban planning or a related field preferred. However those with a Bachelor’s degree will be considered. Proficiency with a variety of computer software including Microsoft Office, Adobe Suite, ArcGIS, online applications and mobile applications. Understanding and ability to utilize social media applications is a plus. 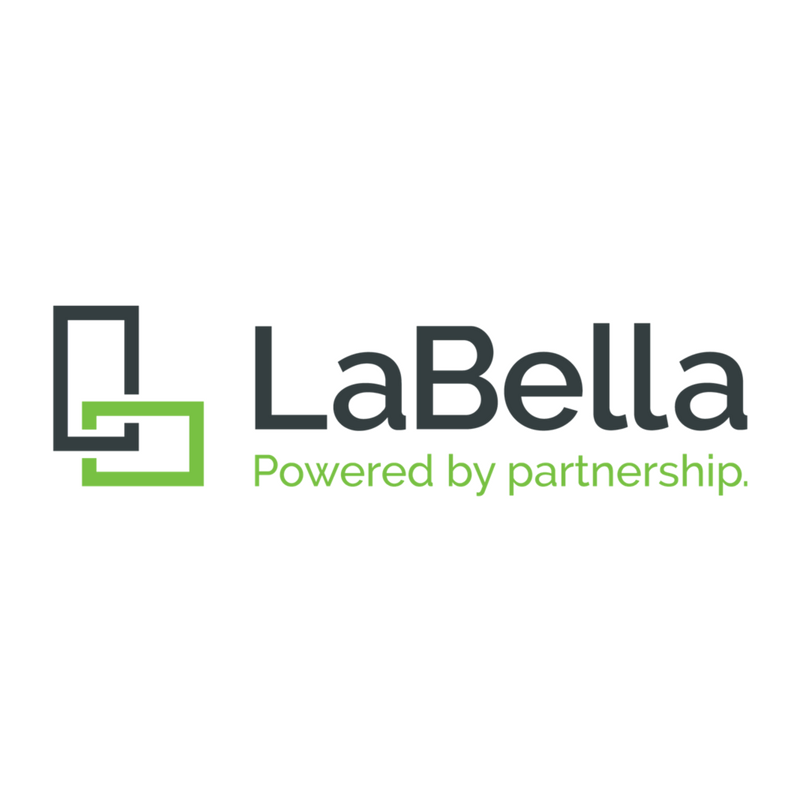 LaBella offers a strong benefits package including health insurance, dental insurance, professional development, paid time off, 401(k) and much more.